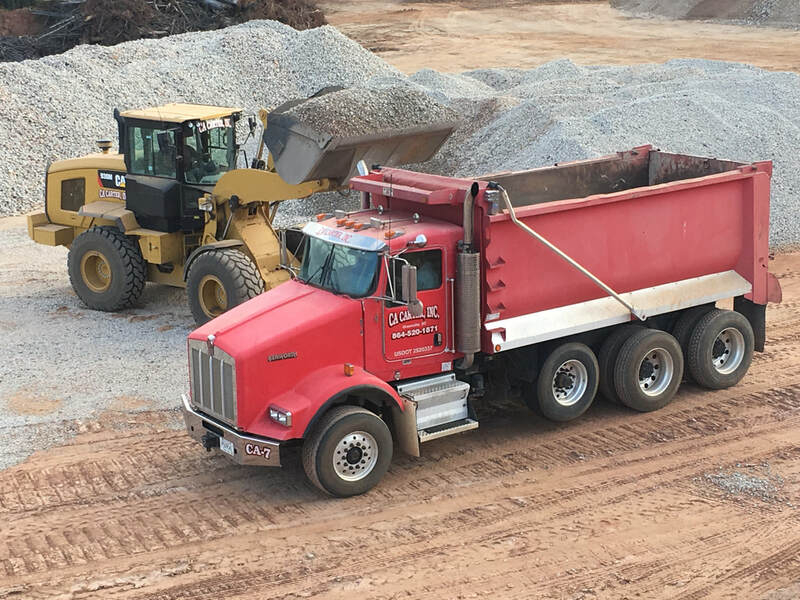 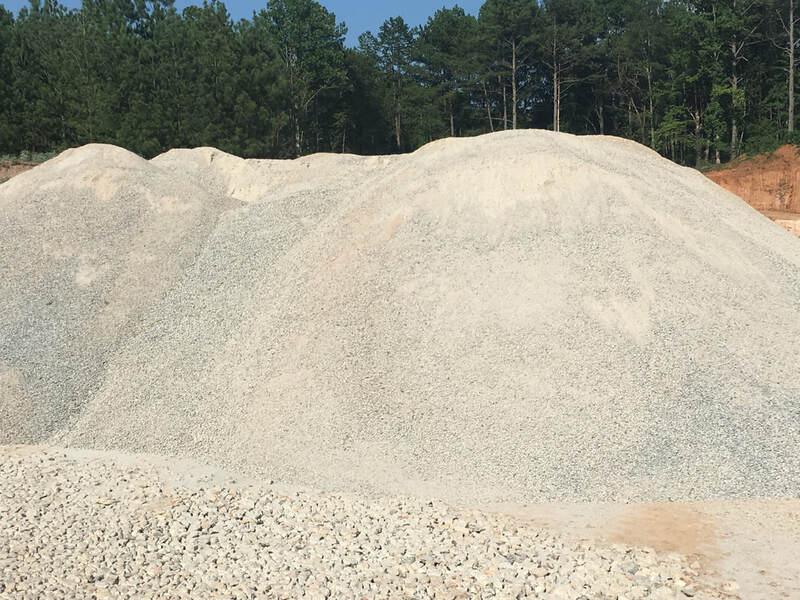 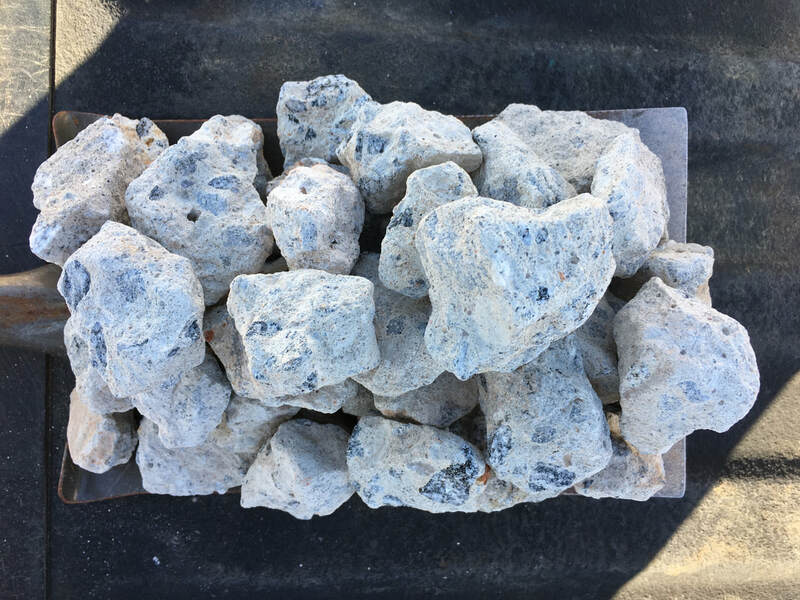 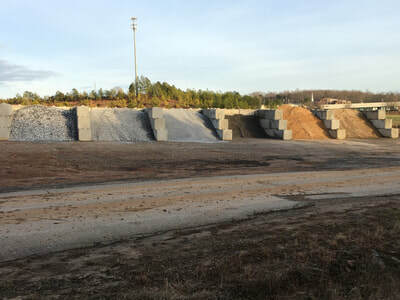 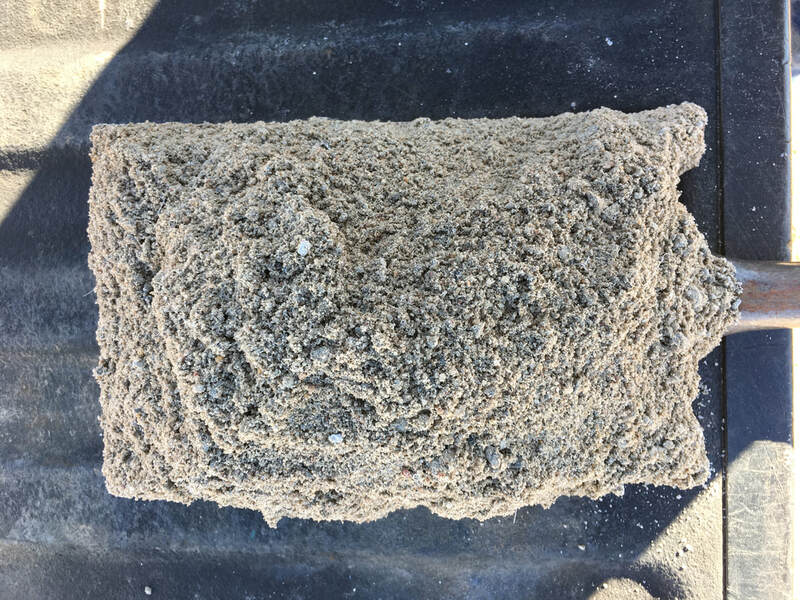 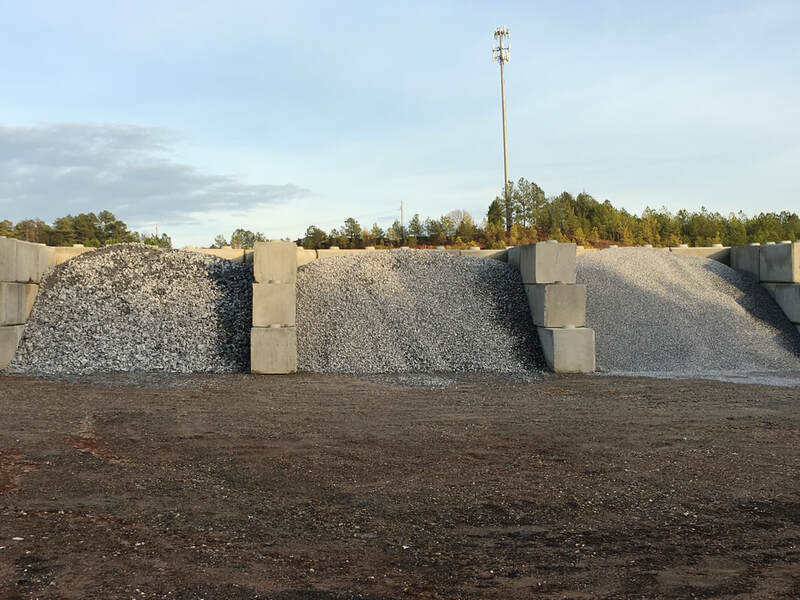 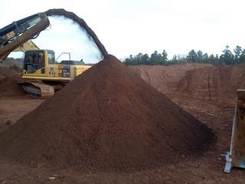 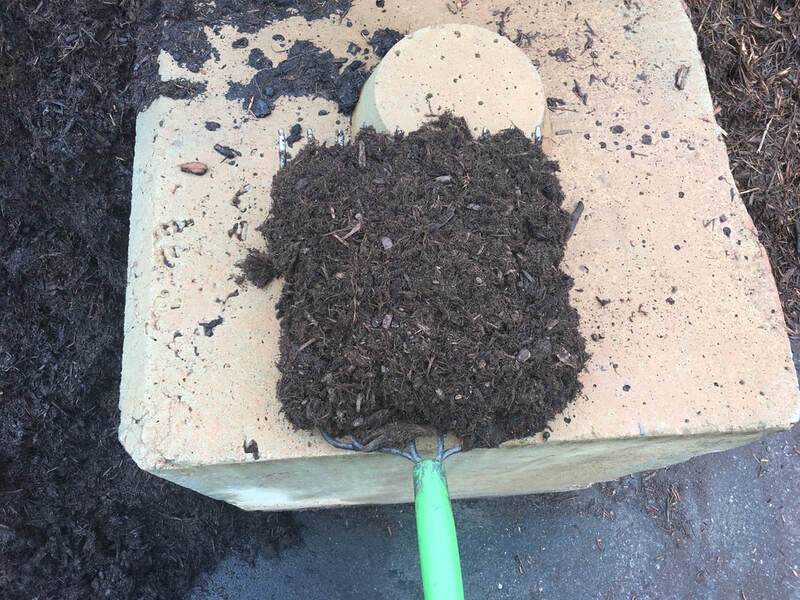 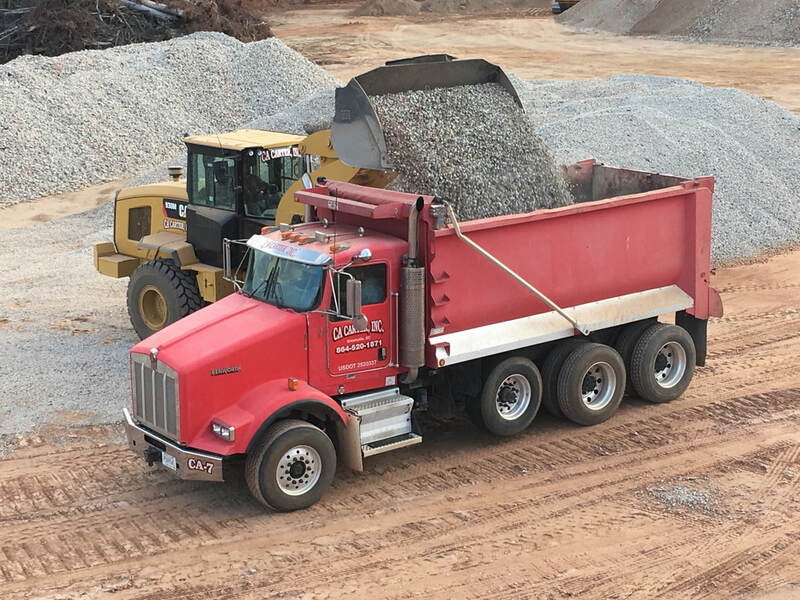 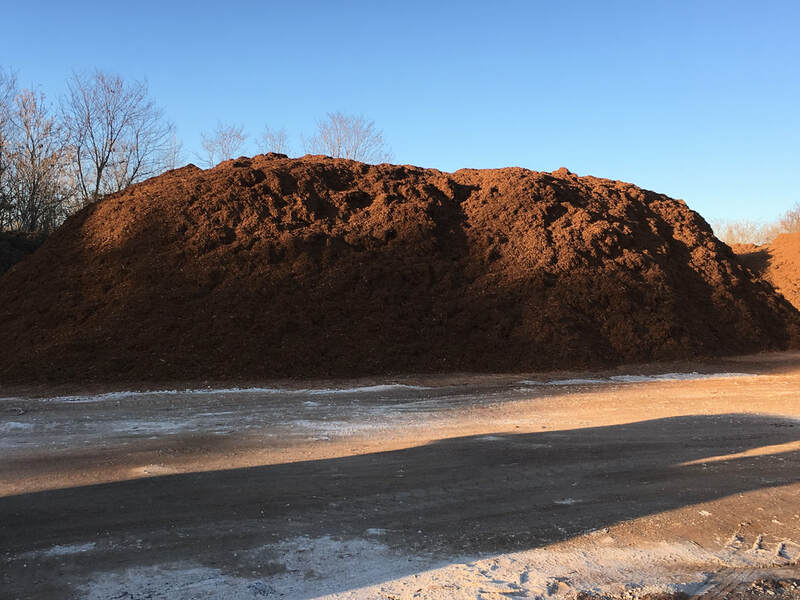 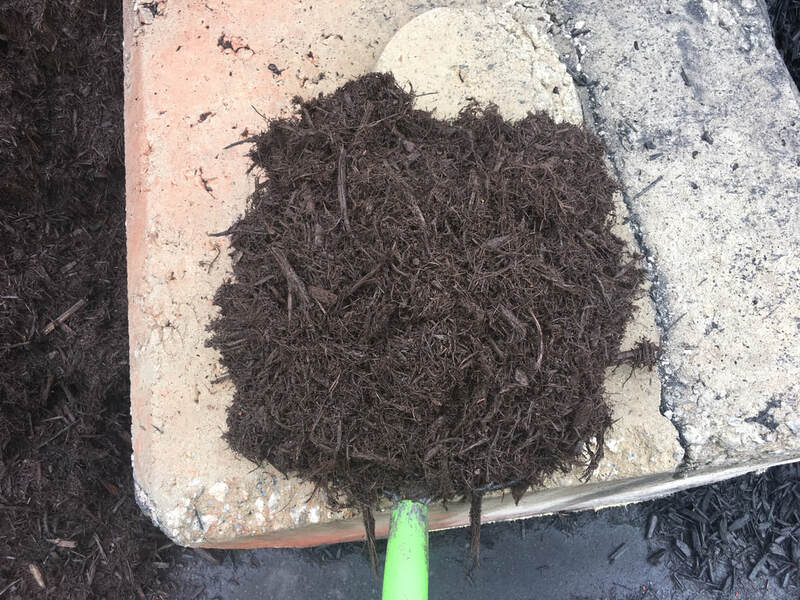 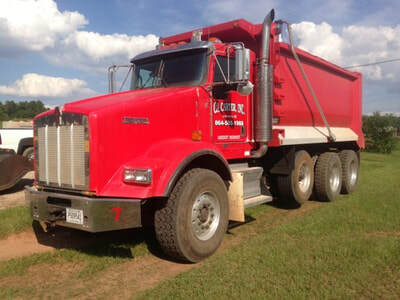 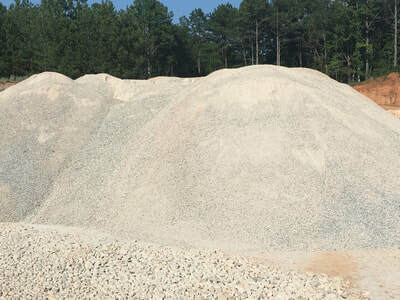 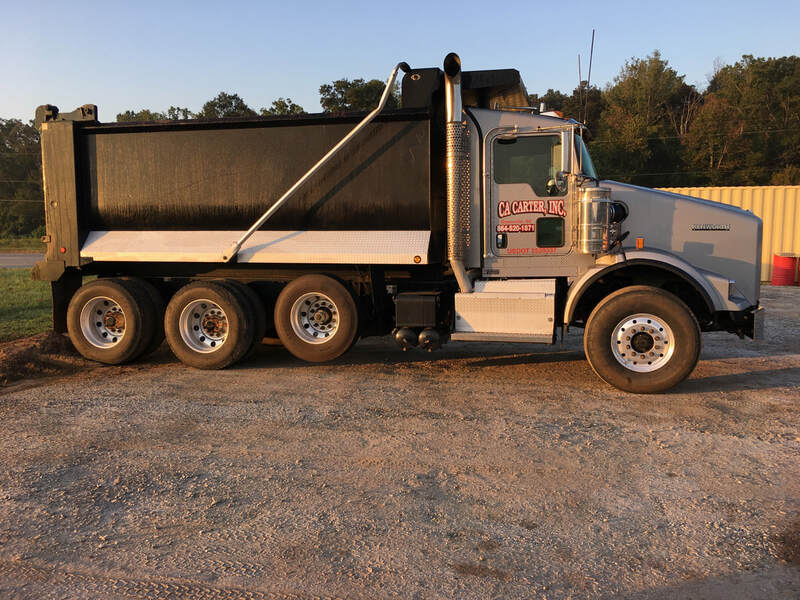 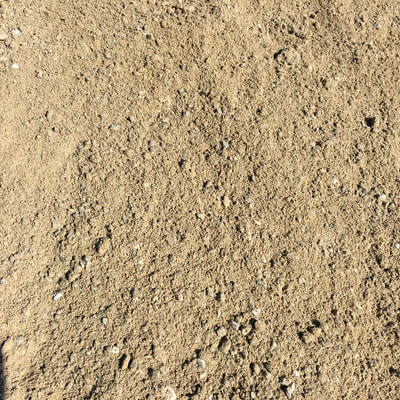 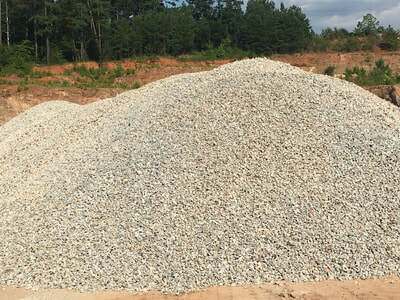 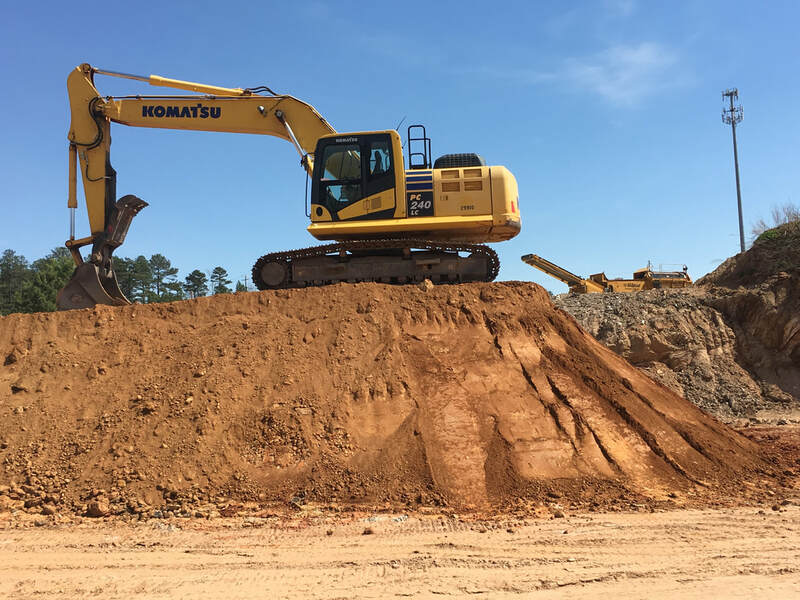 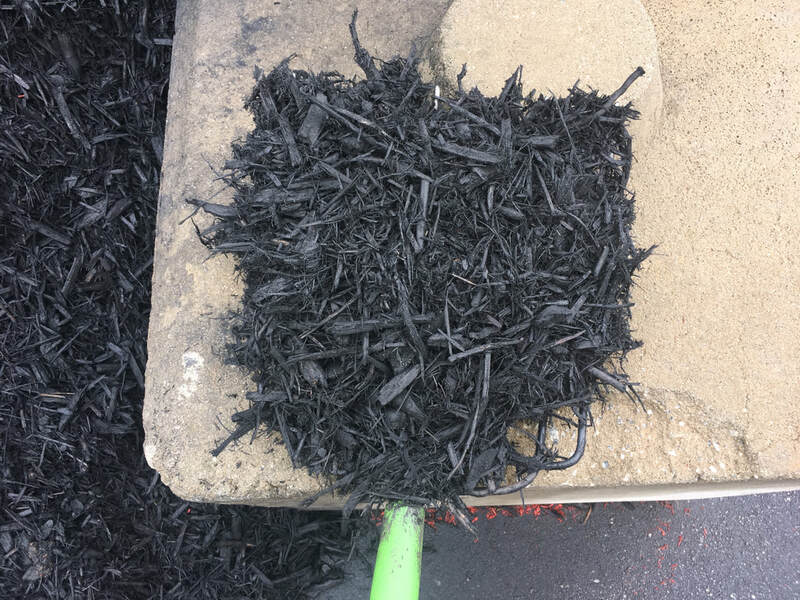 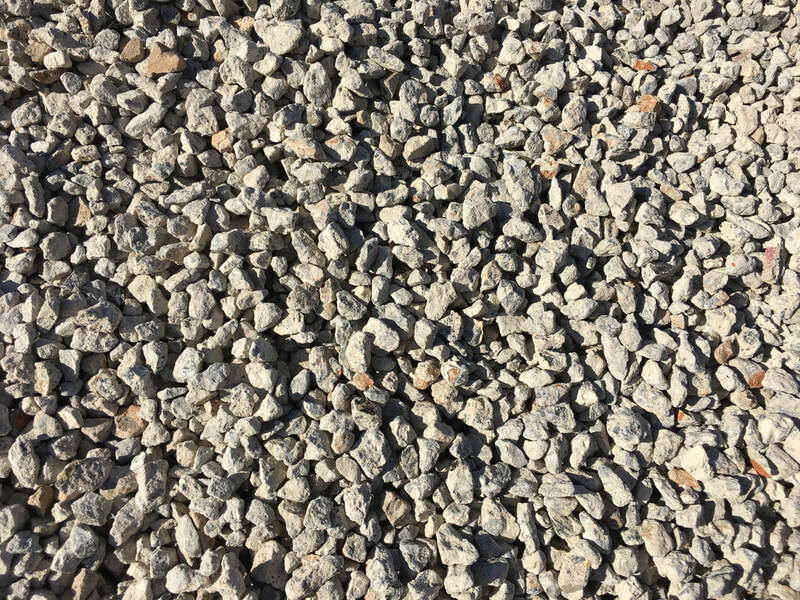 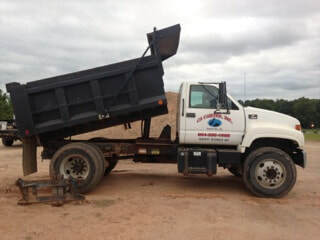 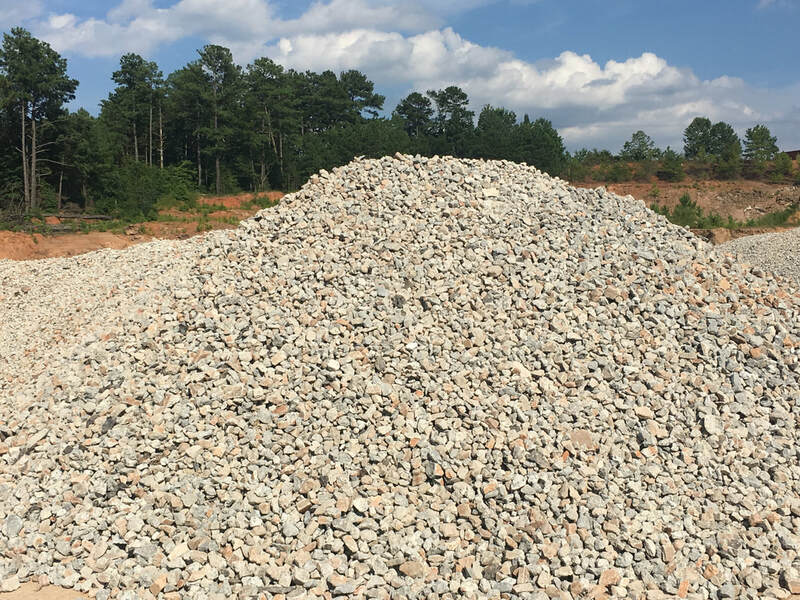 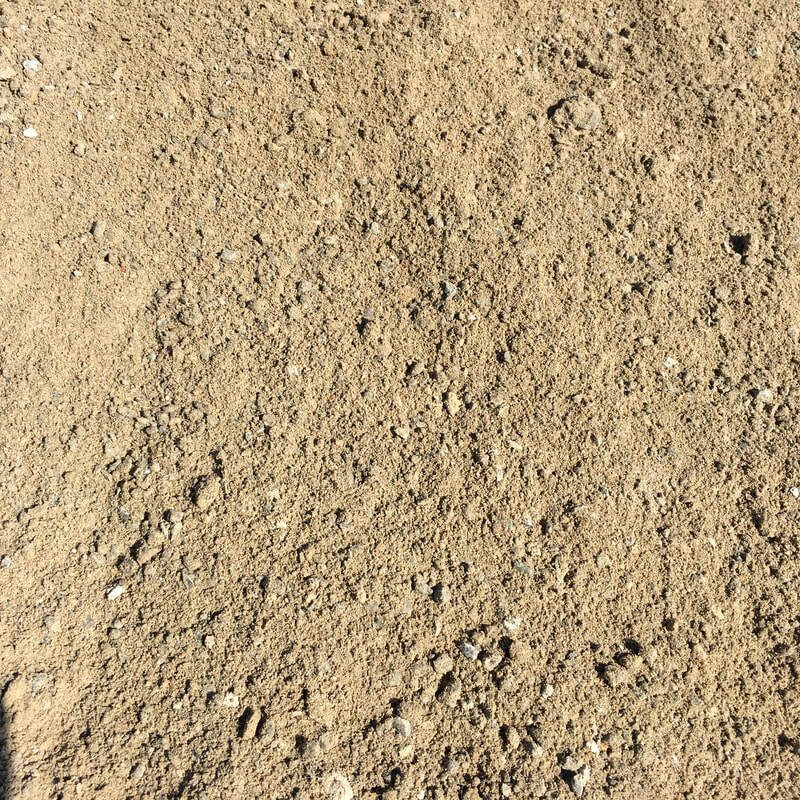 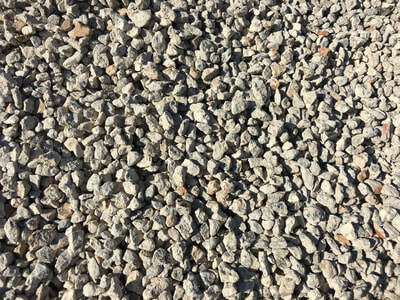 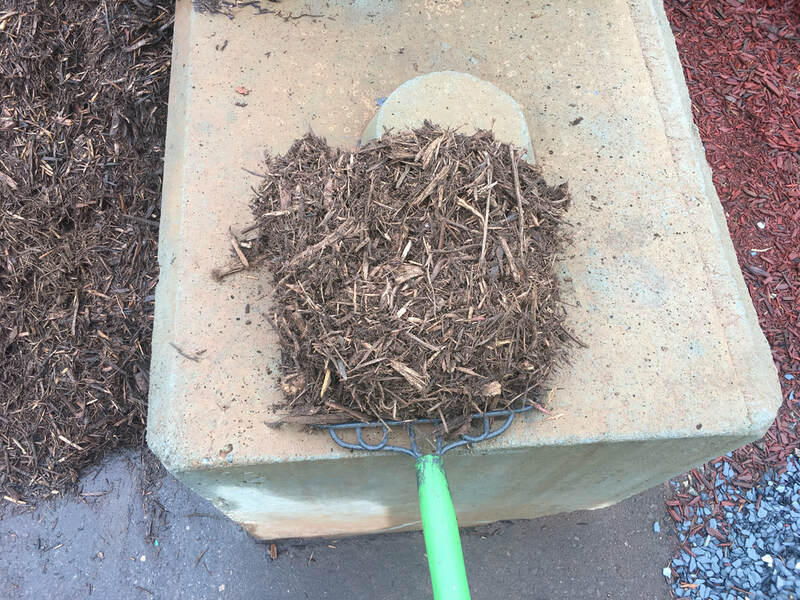 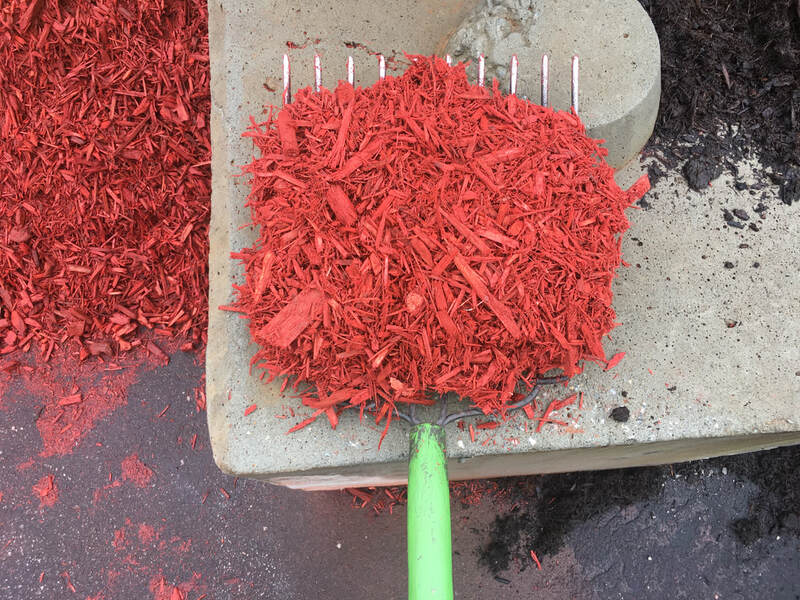 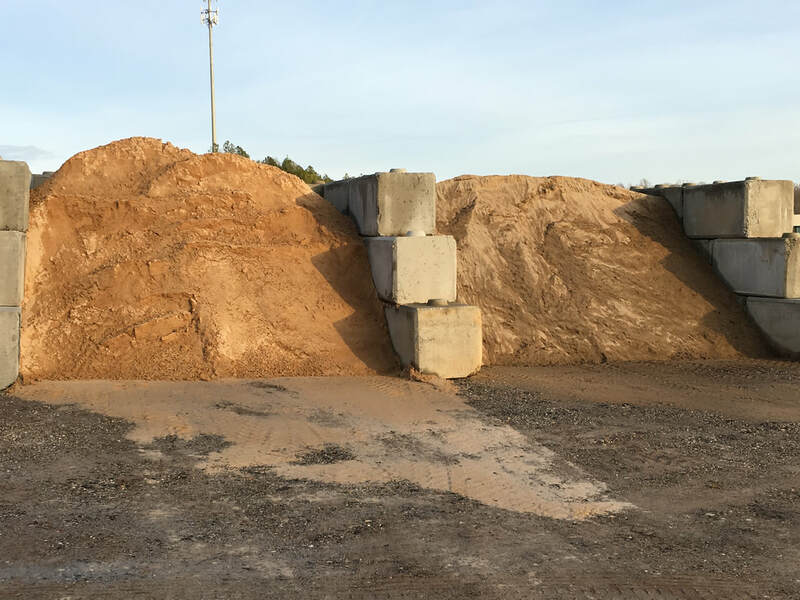 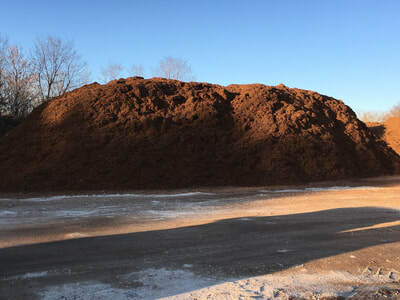 Pricing - CA Carter, INC.
*Need fill dirt, topsoil, stone, or recycled products in bulk? 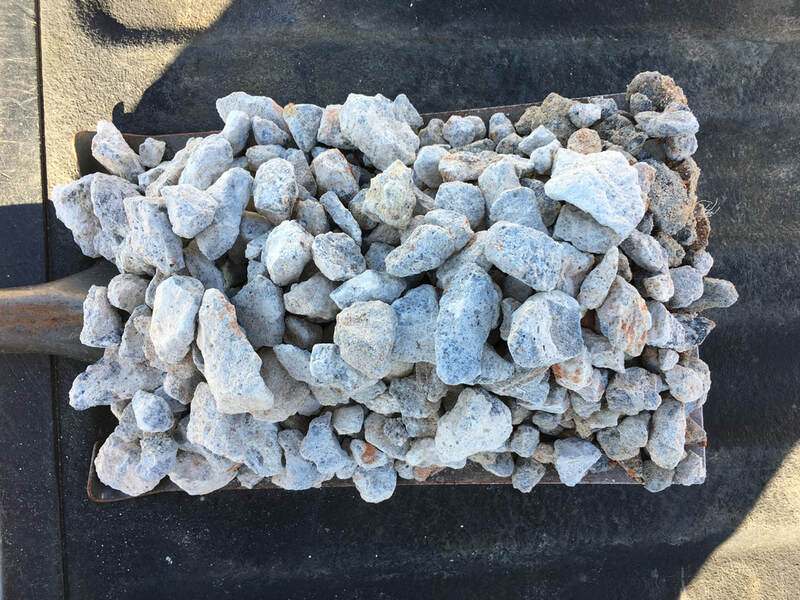 Call us today for our pricing on these products when purchasing in larger quantities. 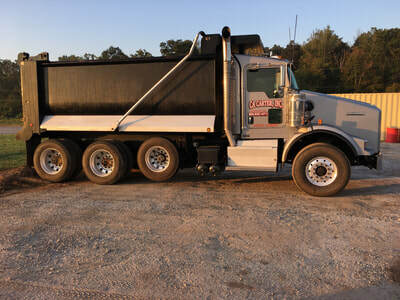 Delivery fees we charge help cover the cost of fuel, tires, repairs, maintenance, insurance, and taxes as well as payment to our drivers.